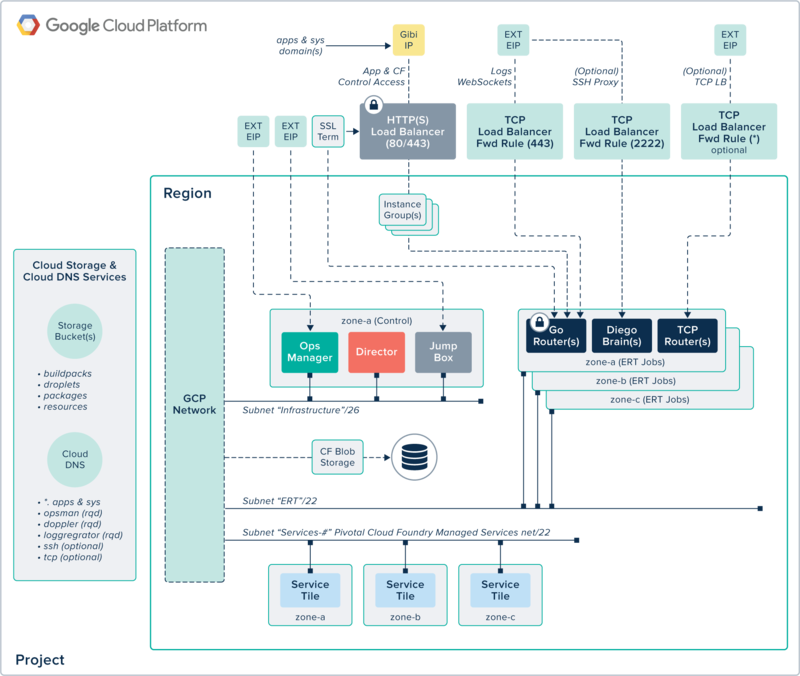 Pivotal Cloud Foundry (PCF) on Google Cloud Platform (GCP) is a powerful technology combination that empowers developers to reliably push new features into production in minutes, many times a day and across the world. Pivotal and Google have worked diligently, shoulder-to-shoulder to ensure the PCF experience on GCP is world class. Enterprises can now build, deploy, and run cloud-native apps on the same infrastructure that powers Google Search, Google Maps, and YouTube. A new way for enterprises to capitalize on Google scale and innovation. An overview of PCF on GCP, including deployment architecture, administrative best practices, and benefits. Why run Pivotal Cloud Foundry on Google Cloud Platform? Pivotal Cloud Foundry running on Google Cloud Platform enables customers to accelerate their software-led, digital transformation by allowing developers to push new features into production in minutes, multiple times a day, across multiple clouds, and around the world.